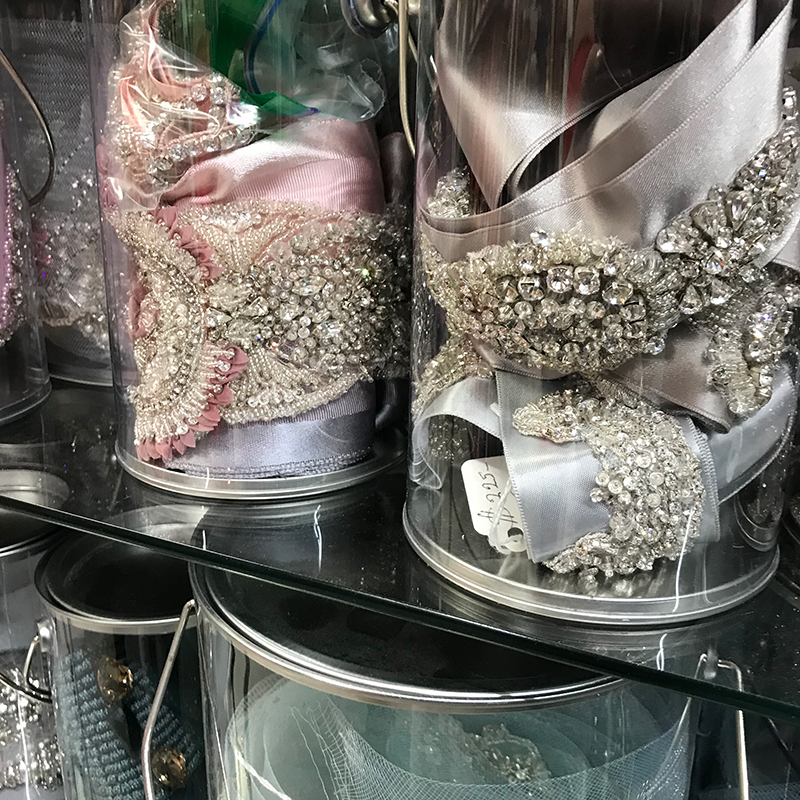 Lace Star is a fairytale-like boutique of high-end exclusive fashion fabrics located in the greater Miami, Florida area. 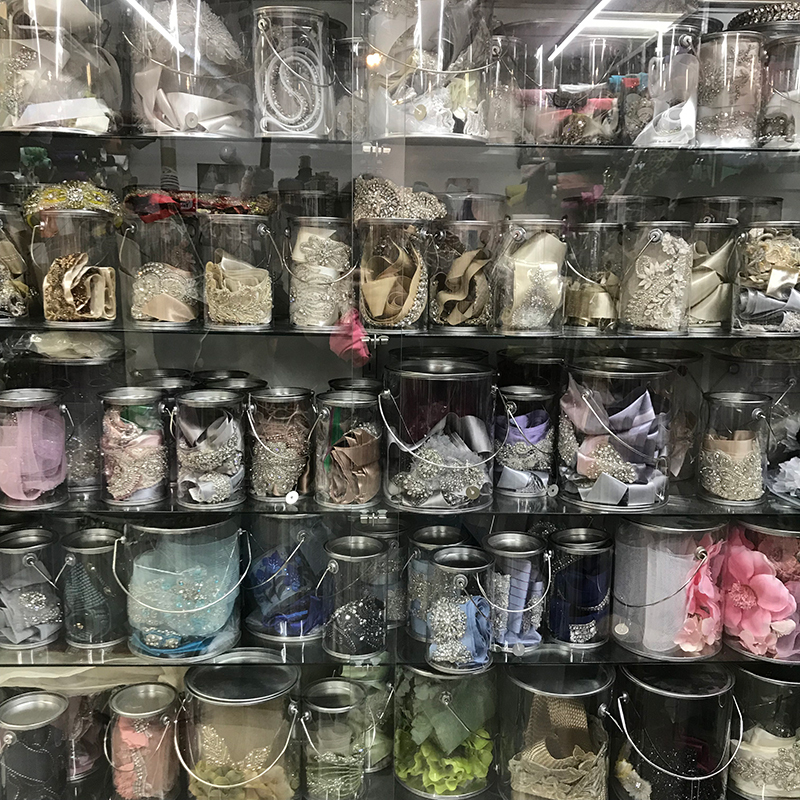 Specializing in unique, one-of-a-kind French beaded laces, bridal laces, silks, and fabrics and accessories for special occasions. 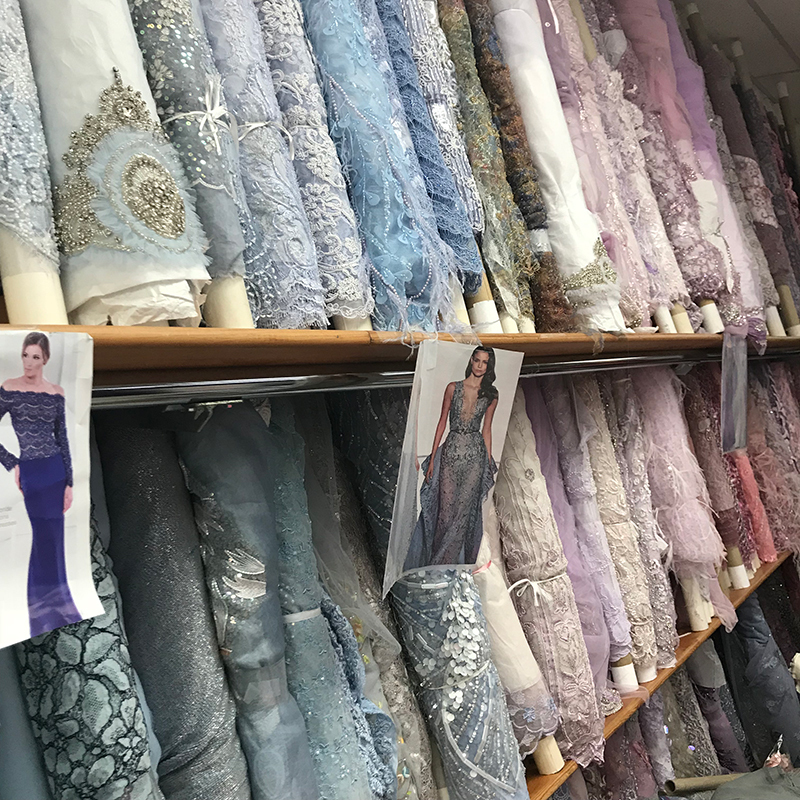 We proudly serve designers, dressmakers, and individuals who are in search of truly special eveningwear fabrics. 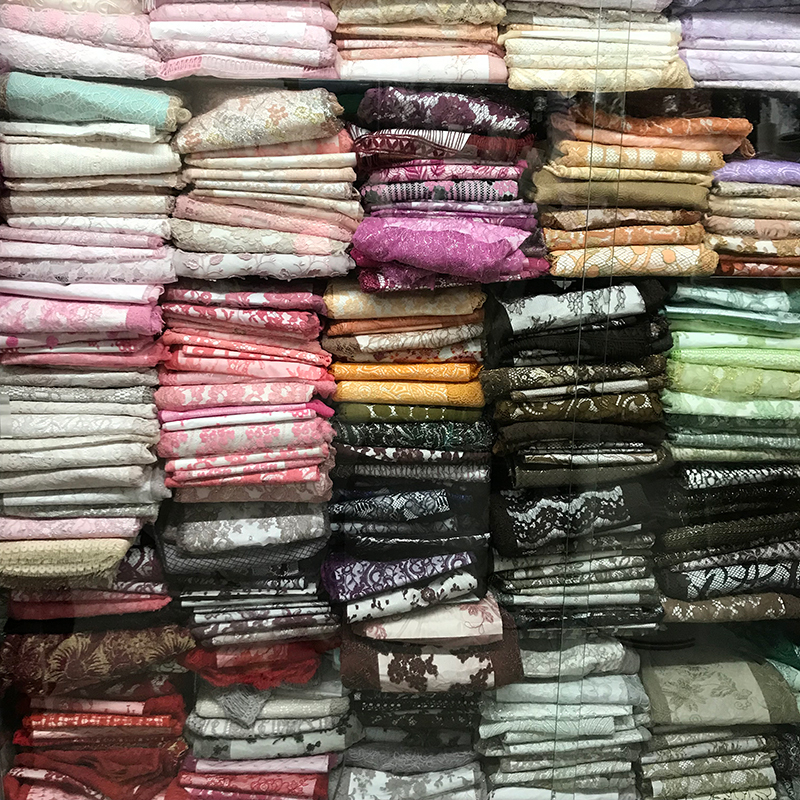 If you would like to shop fabrics online from our affiliate store in New York City's Fashion District, shop their large selection of brocades, woolens, silks, laces, novelty fabrics, and more at www.fabrics-fabrics.com. 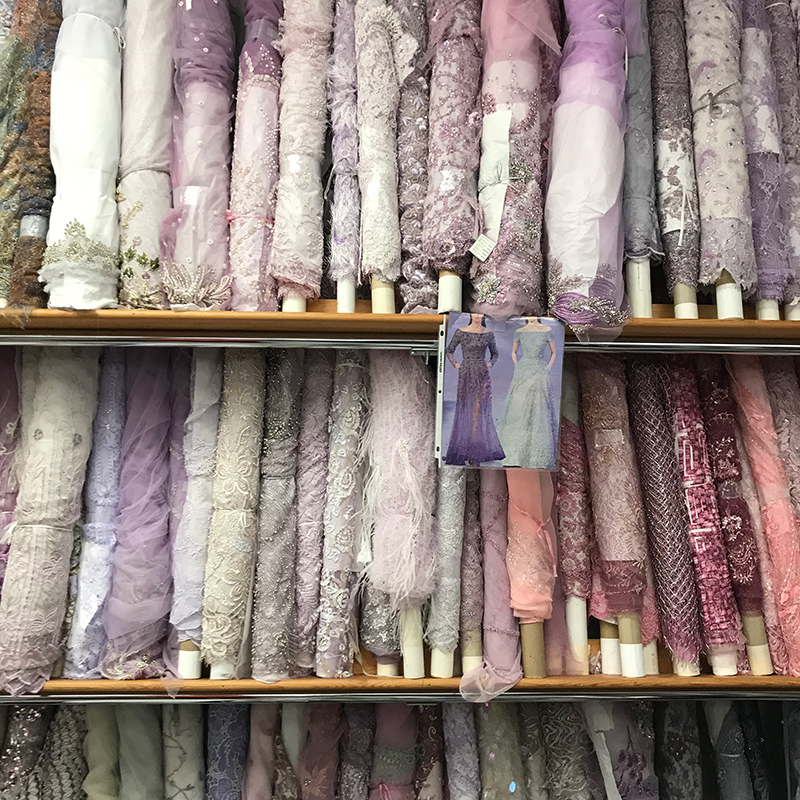 © 2017-2019, Lace Star. All rights reserved.